Click here to view the Discipline wise list of candidates of BARC OCES/ DGFS - 2019 who are shortlisted for Interview. | Candidates can view their individual score through the Candidates Scorecard menu. BARC OCES/DGFS-2019 Online Registration will resume shortly. 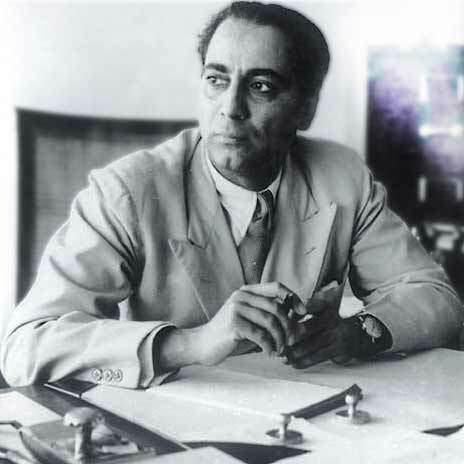 "I myself have up to recently felt that after the war I would accept some good job in some University in Europe or America, because a place like Cambridge has an atmosphere which no place in India has at the moment. But, I have recently come to the view that provided proper appreciation and financial support are forthcoming, it is the duty of people like us to stay in our own country and build up outstanding schools of research such as some other countries are fortunate enough to possess"